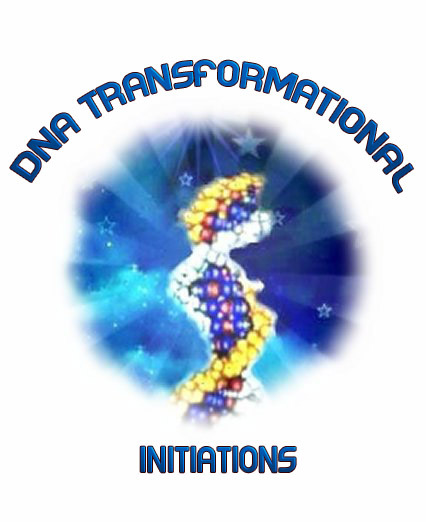 The goal of DNA Transformational Initiations Workshop is to awaken and activate your DNA to the highest vibrations that is possible for your best evolution ! DNA Transformational Initiations will activate between 100 to 10,000 strands of new DNA for you! By activating DNA Transformational Initiations, your spiritual bodies will begin to oscillate to wonderful new frequencies to awaken new genetic codings for you! Our mother earth as well as our galaxy is beginning to experience divine frequencies that carry the original blueprint of our physical and genetic memory. These vibrations of light will connect and purify your multidimensional heart and holographic mind. DNA Transformational Initiations contains a special DNA Rainbow Light Initiation to activate and dramatically increase the number of active DNA strands. DNA Transformational Initiations Workshop incorporates special chants and techniques to transform your life! 1. 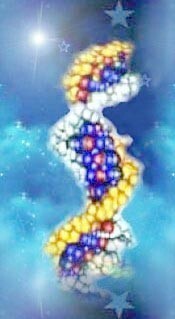 DNA Transformational Initiations balances your physical, mental, emotional and spiritual being. 2. All your chromosomes are revitalized. 3. Latent talents are realized. 4. The central channel is balanced. 5. Many blocks to Source are cleared enabling the Ascension process to be smoother and more natural. 6. Your immune system is strengthened. 7. Your right & left-brain are unified to release unconscious patterns stored within your physical body. 8. A lot of old family karma is cleared as you cellular vibrations reach new levels. 9. DNA Transformational Initiations activates multidimensional DNA. 10. Your Solar Consciousness unfolds, ushering in the Ascension matrix. 11. The Immortal Diamond Body is directly related to the Rainbow Boosters Empowerments. Your DNA is spiritualized with the remembrance of your multidimensionality connection with Source. You will receive the DNA Transformational Initiations manual via Email, All Attunements and a emailed certificate. Plus full email support is given before, during and after all my Workshops.